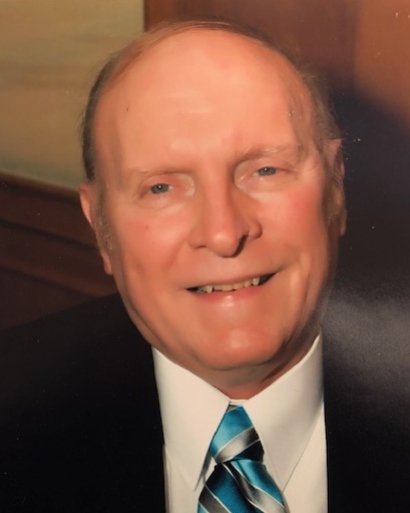 Donald Pitcher, 75, a resident of Eatontown for over 40 years, entered into heaven on Thursday, November 15, 2018 at Newark Beth Israel Hospital in Newark. Donald was born in Joplin, Missouri to Wayne and Delpha (Leach) Pitcher. He was known for his love of cars, being a sports fanatic, especially the Yankees and Notre Dame Fighting Irish. He enjoyed reading and taking cruises. He loved his family and his grandchildren. They were the apple of his eye. Don was employed by Monmouth County Division of Social Services Fraud Unit. Loving husband of Lurene (nee:Davison) for 44 years., two sons; David Wayne Pitcher of Eatontown and Jeffrey Donald Pitcher and wife Kimberly of Ocean Twp, three beautiful grand-daughters, Leyna, Ianna and Kelsa and his sister, Janice Stoms and husband Douglas of Phoenixville, PA. In lieu of flowers, please make donations in Donald’s memory through his personal memorial donation page at www.inmemof.org/donald-pitcher for Newark Beth Israel Medical Center, Development Department, 201 Lyons Ave., Newark, NJ 07112, memo: Heart Transplant.